Served in unlikely spots with little or no fanfare, these 10 stealth sammies magically alter what happens between bread. 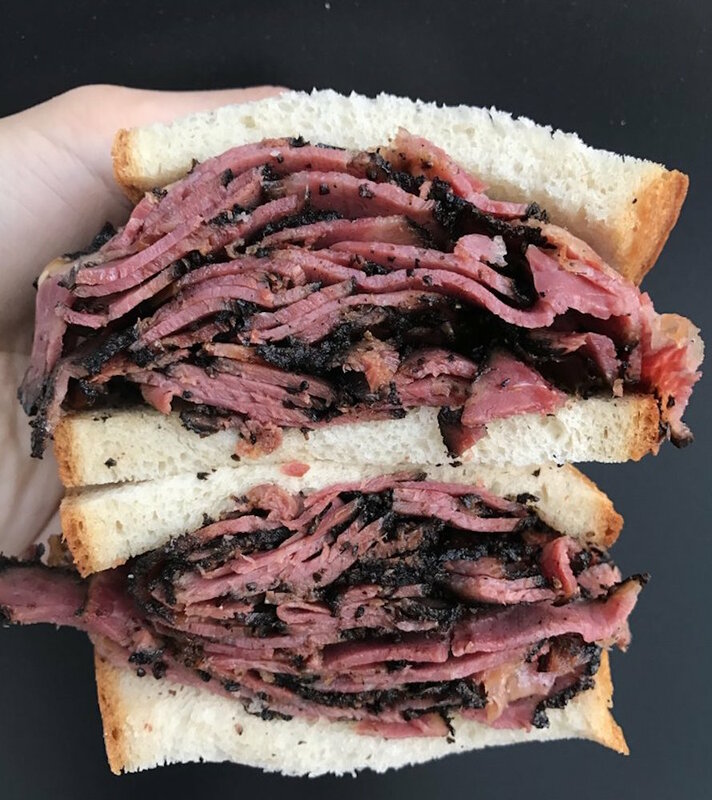 Katz’s sky-high pastrami on rye. Sal, Kris, and Charlie’s behemoth known as “The Bomb.” The “under-the-radar” Cubano at Margon. (Hate to break it to you, but it’s been above the radar for more than a decade.) 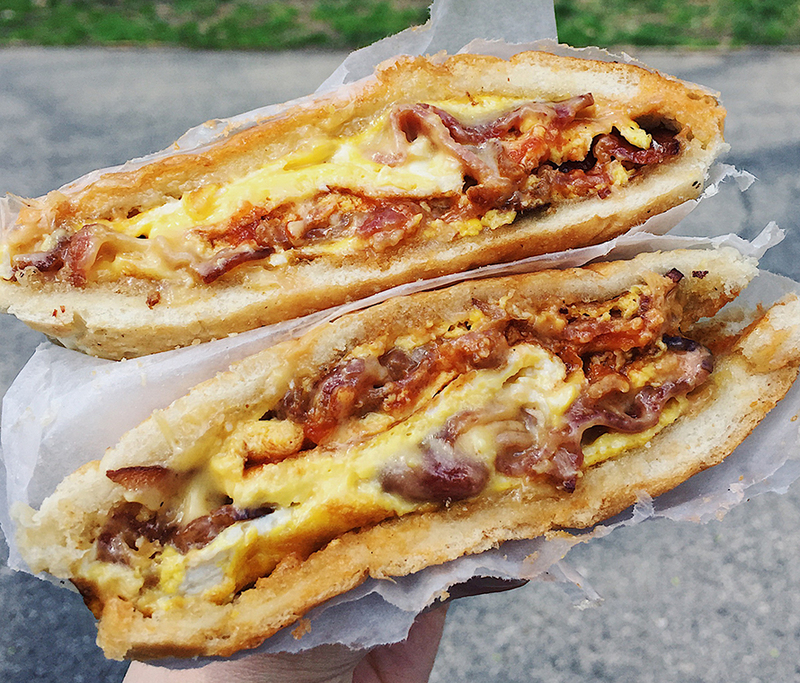 By now you’ve eaten all of NYC’s beloved sandwiches, but the best ones are hidden in plain sight. 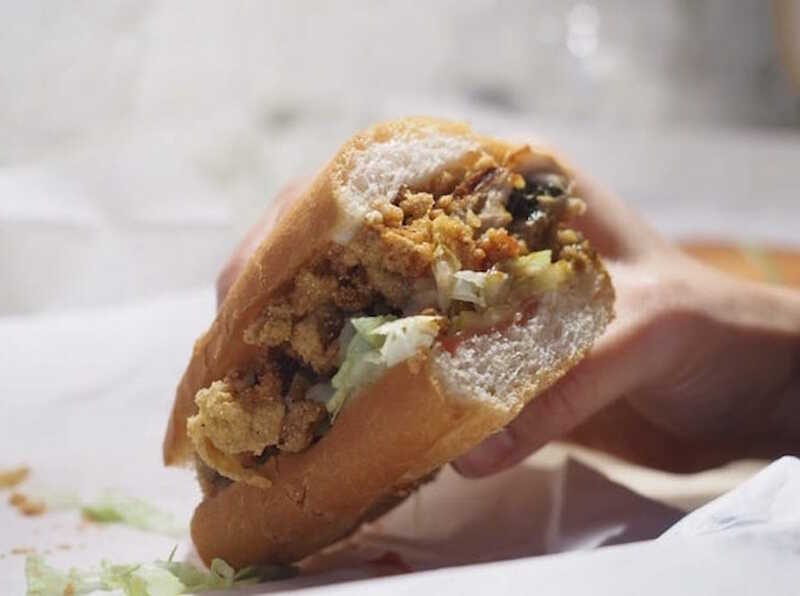 You just have to know where to look—that unassuming corner bodega, say, or a spot that appears to be closed but actually isn’t. It’s bittersweet to disclose some of my most treasured places to the carb-loving masses, but I’m a giver by nature and so: You’re welcome. 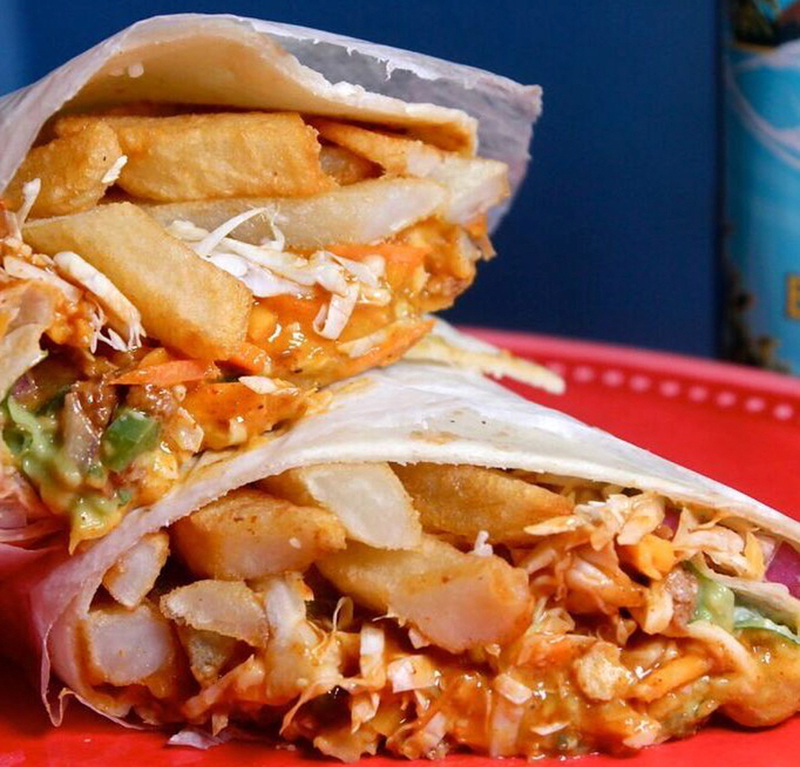 Oh, and, yes, a burrito is a sandwich. There, I said it. 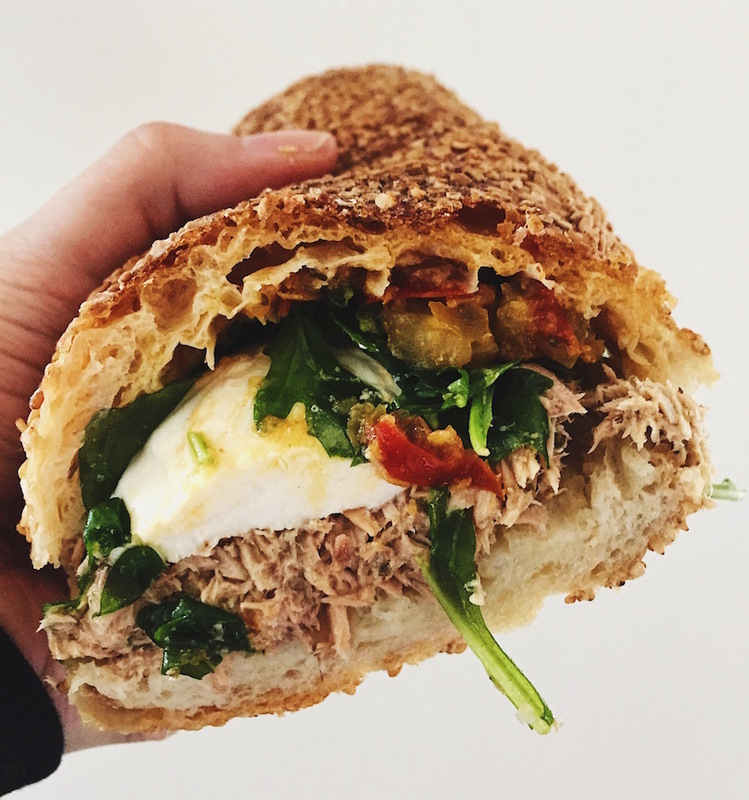 Have a “secret” sandwich you’re ready to share with the world…or at least me? Let us know!